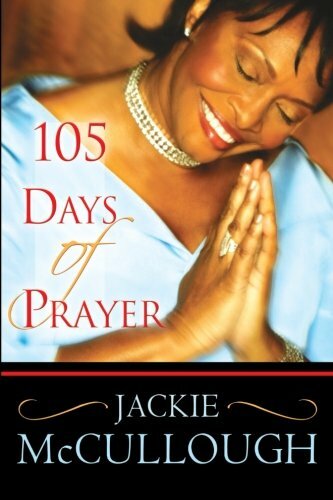 105 Days of Prayer offers guidelines on how to pray to God from a posture of true intimacy. A true prayer warrior has the honesty to seek Him from a vantage of vulnerability. That openness enables us to submit to God's will, and let His kingdom come and His will be done.